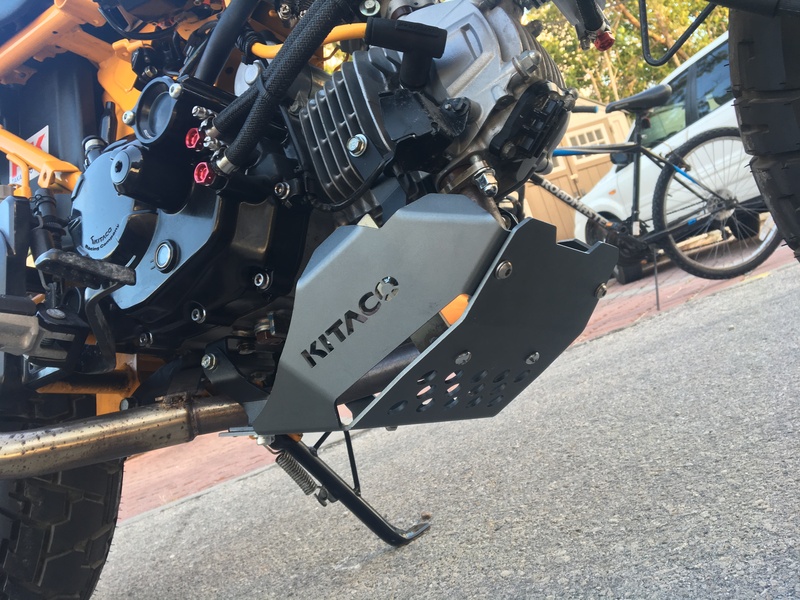 Skid plate from Kitaco. I had to extend the front brackets about an inch. What do you guys think? Nice but pricey. Very nicely manufactured. Only provides a little protection, but it’s only for light off-road duty. I know people really dirt them, but I’ve got dirt bikes for that. The Pimp Chimp will only see easy trail riding in the Ocala National Forest. Ok, I decided on the aRacer Rc1, their AFR module AF1 and the imode real time controller. I am also going to need the 1 to 4 cable and the data cable too, right? Has anybody used the imode controller? Or the wireless data connection? I have to bung my pipe too. Yippee. I am going to get the aftermarket ecu working then go 181cc. Any suggestions? Maybe 181 first? Maybe it does not matter? Drafting a semi, probably 4 car lengths, not real close. Flat ground, 225lb rider, light tailwind. What App is that you're using @Honda monkey? Also, I've been looking at that skidplate myself. Is there a reason you had to extend the front brackets? Does it not fit correctly on a stock Monkey? 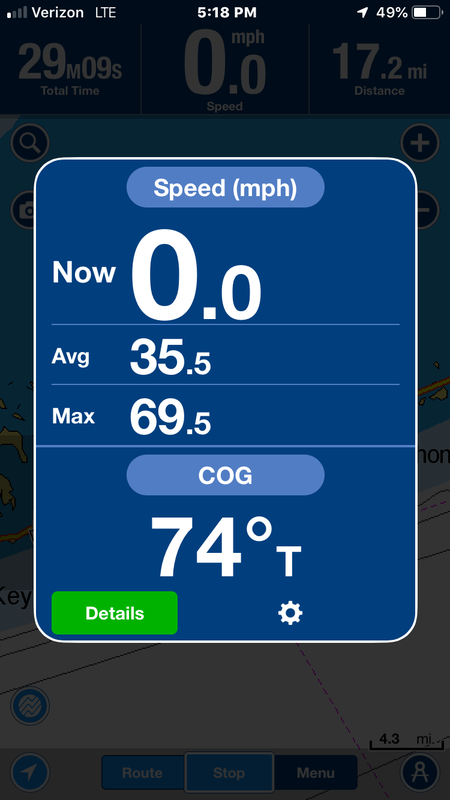 The app is navionics. The skid plate works with the stock pipe. I am using aftermarket copy of the Hindle pipe. if you do, it is extremely easy. It’s cool looking, and very unique, but it’s another 200 bucks that really does very little, though. It would probably collapse or rip out if it had to sustain the hits a dirt bike skid plate takes. Bottom line, I would buy it again for the cool look and uniqueness it brings. Also, the craftsmanship is extremely high.